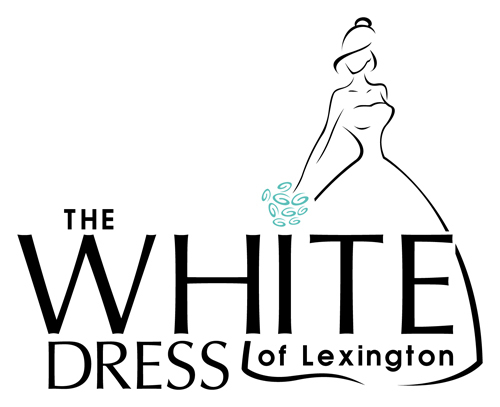 The White Dress of Lexington began serving Kentucky brides back in November in 2014. This charming bridal boutique was the result of the shared vision of co-owners Beverly Coleman and Julia Reese. The pair, who have more than 35 years of wedding and specialty dress experience between them, envisioned a place offering the feel and service of the small town boutiques they were used to. Their goal? To provide their brides with friendly consultants, attention to detail, excellent customer service AND a beautiful selection of stylish gowns. 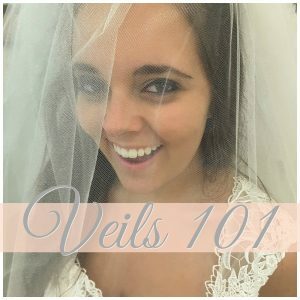 At The White Dress of Lexington the consultants take the time to learn as much as they can about any new bride before they arrive for their appointment. 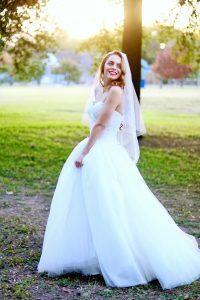 Discovering what the bride has in mind in terms of details like overall style, color palette, and venue helps the consultants get a good feel for the bride’s vision for her wedding. This way they can better guide the bride to find that one gown that will make her heart skip a beat and ensure that her Big Day will be perfect. Beverly and Julia are thrilled that their passion for all things bridal has blossomed into a successful bridal boutique. Their favorite part about being store owners? 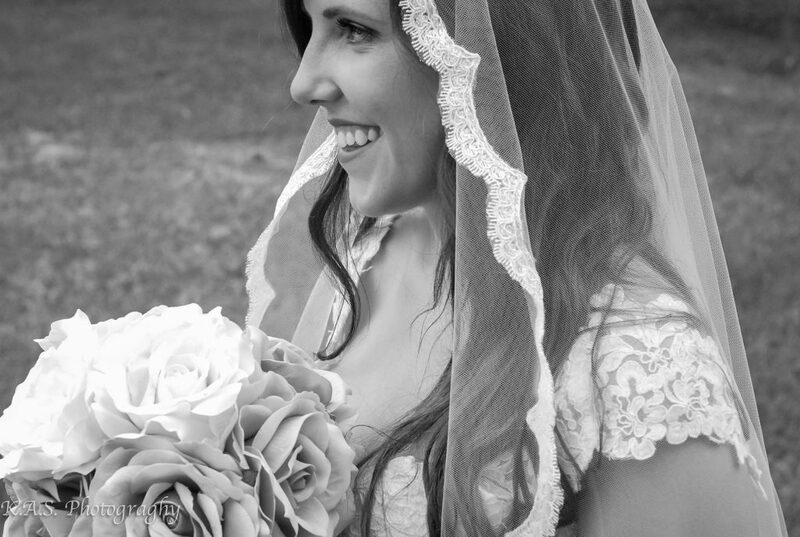 Seeing their brides happy and completely satisfied with their selection. Another reward? Seeing their brides look beautiful on their Big Day!! Their favorite advice for brides? Have fun and enjoy your bridal shopping experience! 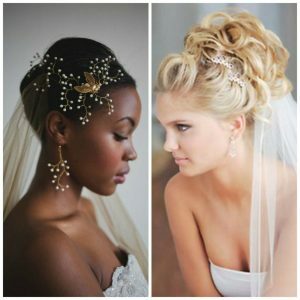 Beverly and Julia make sure to attend Bridal Markets and fashion shows to keep up to date on bridal fashions. Their predictions for what will be hot for 2018? They see deep plunging necklines paired with never-before-seen fabrics, like patterned, woven chiffon. Another upcoming trend? 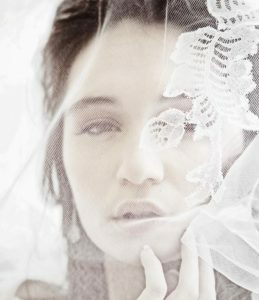 Lace used in different combinations to create interesting and exciting new looks. 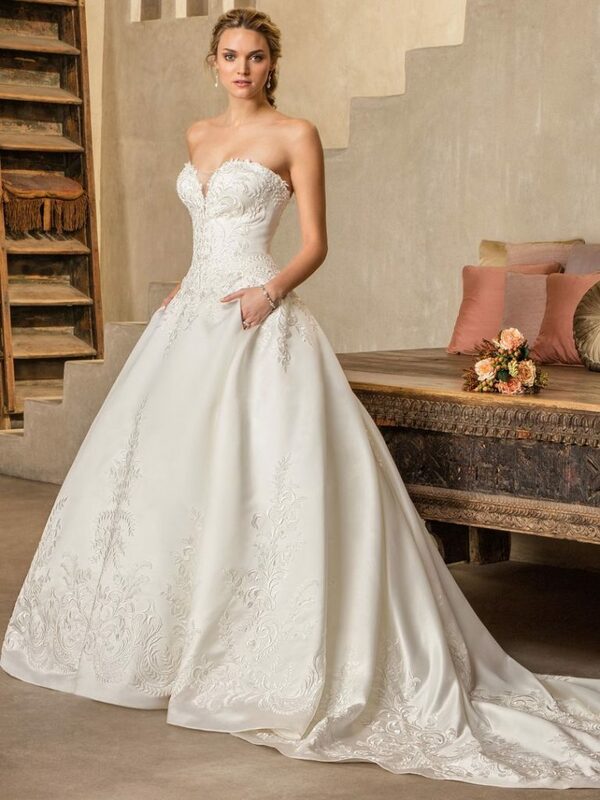 A timeless favorite, the Classic Ballgown will also see a resurgence in popularity. Interesting backs will also remain in vogue. 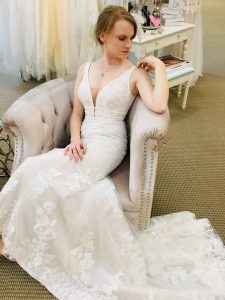 The White Dress of Lexington is always improving, and this year they have expanded their already impressive inventory to include selections by Casablanca and Mori Lee as well as adding more Curvy Girls gowns to their stock. 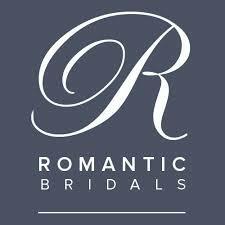 Offering the best possible options for their brides leads to very satisfied clients! 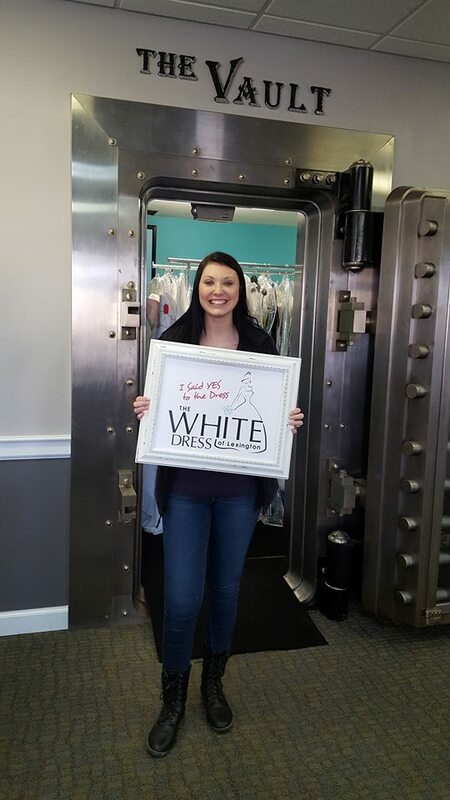 The ladies at The White Dress of Lexington are inspired on a daily basis when they hear so many of their customers tell them they were referred by other Brides. Personal referrals are the most trusted form of advertising in the world. These referrals prove that they are accomplishing exactly what they set out to do when they opened their boutique – providing the small town service and big city selection to their brides. Their salon is small, but they provide what the large corporate stores can not. 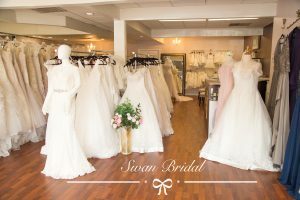 They have created a carefully curated experience for their brides: originality, one-on-one personal attention, excellent customer service and a selection of hand-selected and affordable gowns. To find out more about The White Dress of Lexington, please click here.